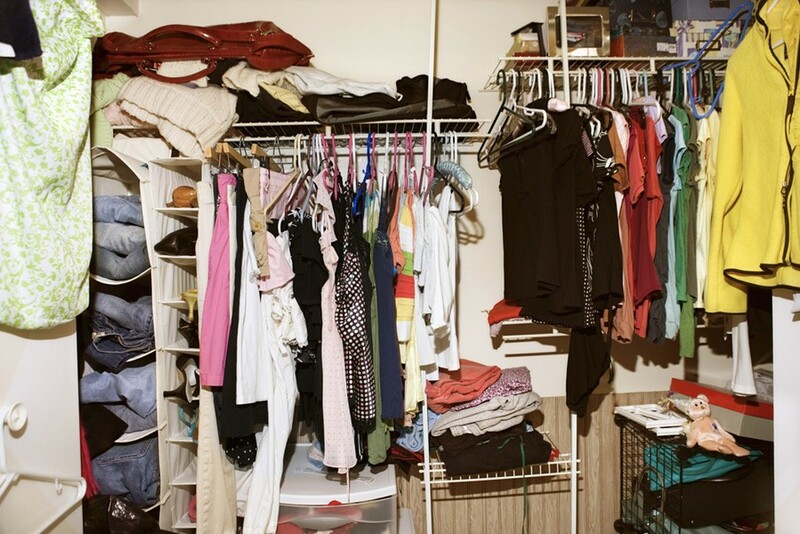 Does your wardrobe look worryingly like this? It’s all a bit chaotic. Would you love to have a carefully edited wardrobe of clothes you look and feel great in?